Protecting health care coverage was a top concern for Indiana voters and featured prominently in many campaigns. Indiana health care advocates are working to keep it at the front of Hoosier’s minds. In the race for Indiana’s Senate seat, Democrat Joe Donnelly called himself the final vote to save health care. Republican challenger and U.S. Sen.-elect Mike Braun touted his ability to negotiate affordable care for his employees. Fran Quigley works with the Indiana University McKinney School of Law and People of Faith for Access to Medicine and says the election provided an opportunity to get politicians input on health care. “Many, many Republican senators are on record as being very concerned about ensuring access to health care, ensuring access to affordable medicines,” says Quigley. Quigley says it was also an opportunity to educate people on policy. He points to recent moves from the Trump administration to lower drug prices as an example of bipartisan ways lawmakers can agree about health care reform. 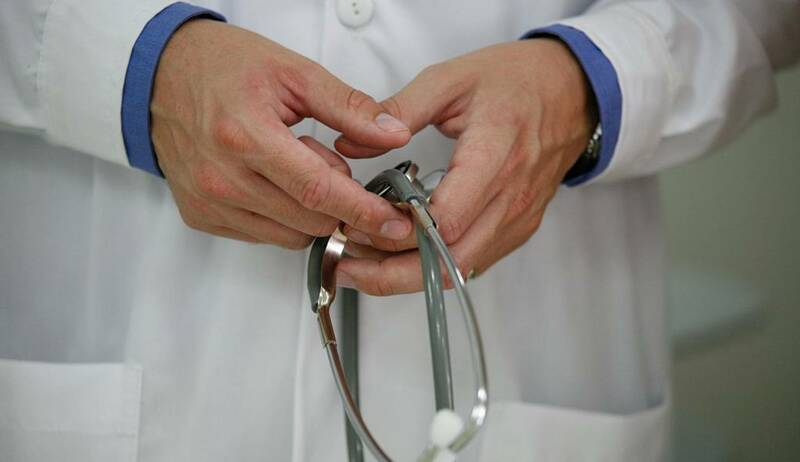 A poll from the Mike Downs Center for Indiana Politics reports 22 percent of Indiana voters named health care as the most important issue in the country. Protect Our Care Indiana spokesperson Kate Shepherd says Indiana lawmakers are placing more importance on the health care discussion. Nationally, Democrats won the majority in the House, and that could mean greater support to preserve the Affordable Care Act.